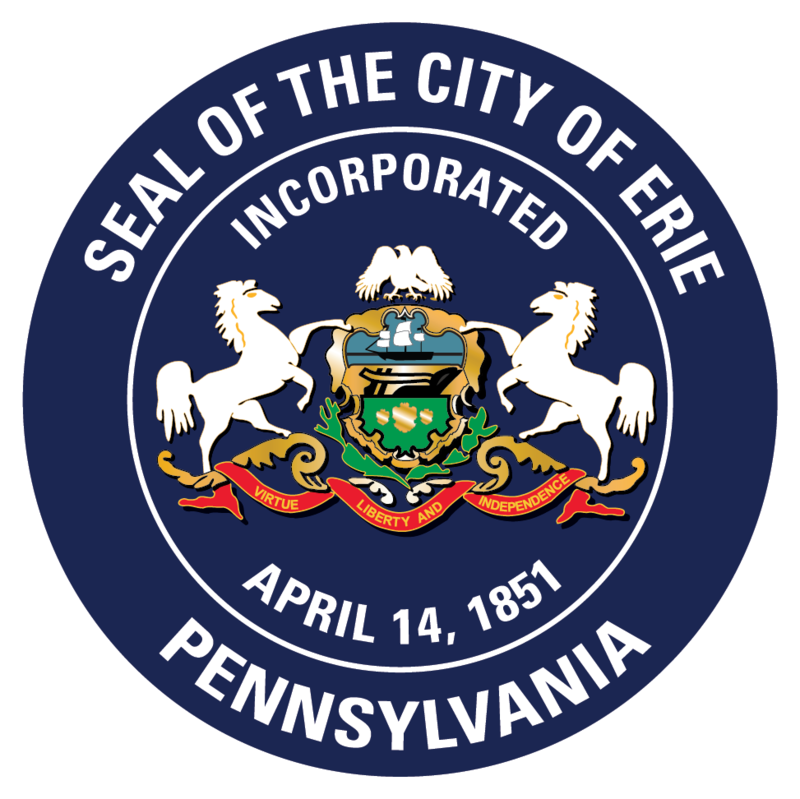 Welcome to the City of Erie Finance Department’s official website. The Office of Accounts, Finance and Budget is assigned to the Office of the Mayor and is delegated the duties of the Director of Accounts and Finance as set forth in the Third Class City Code. The Department’s primary responsibilities include assisting in the preparation of the City’s annual budget, the Mid-Year Report, monthly financial statements, payroll and accounts payable processing, purchasing and risk management.